New device, new bunch of hands on videos! 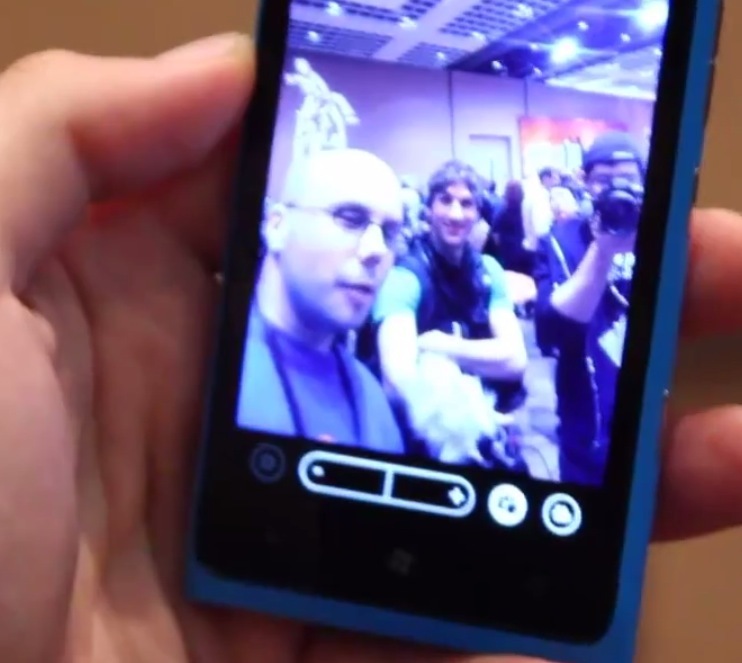 Here are the first bunch of folks to upload their Nokia Lumia 900 video. Noah Kravitz says he and John are fans of WP7, current users actually. And as much as they wanted to use the Lumia 800, Noah in particular wanted that front facing camera – because he wanted to look at himself…. (and that video chat, he thinks it’s a killer app. I think it could be pretty useful too if implemented correctly, i.e. not stuck on Apple’s proprietary facetime but say on something like Skype. I think we’re kinda doing Tango which in a way is another software but can go on a variety of PCs and devices. And Tango’s pretty good, I like using it. I’d prefer if it was Skype but I guess it’s still no where near being ready and Microsoft are just too slow at getting it onto their own phones. ).